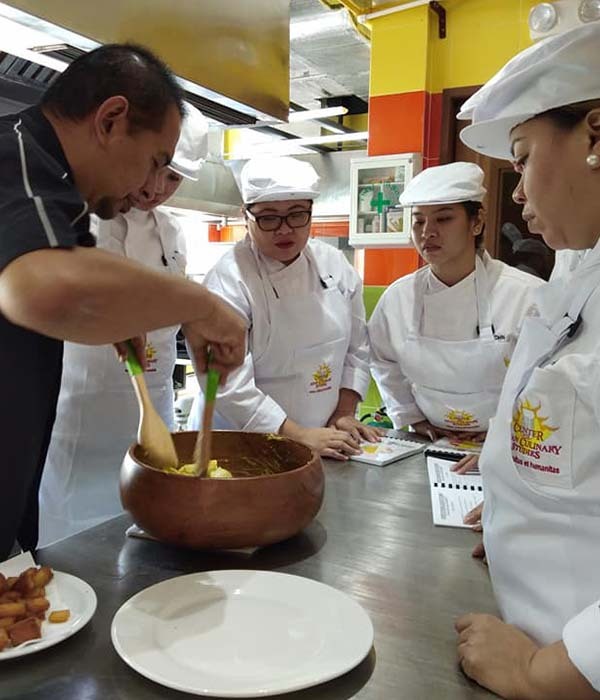 The Center for Asian Culinary Studies is devoted to bringing the best out of every student, by providing them with the best tools, the best ingredients and the best foundation in the country. Our chefs have been internationally trained and believe that continuous education is the key to every chef’s success. As a result, CACS makes sure our professors are well-equipped with international methods, and the best dynamic knowledge that go with the times. Rest assured that CACS will always give you the best ingredients, the best methods and the most-up-to-date techniques that have been effectively used in the world’s greatest kitchens.